These are my notes for configuring my HomeLab NAS for LACP (“Link Aggregation“, “network bonding” etc.) to increase bandwidth. My home lab consists of a couple of Intel NUCs running the free edition of VMware vSphere 6U2, each with 16GB RAM and 256GB SSD. For additional storage, I use a Synology DS1815+ NAS. As the NUCs have only one 1Gbps network interface, I configured them as a ‘trunk’, carrying all VLANs. 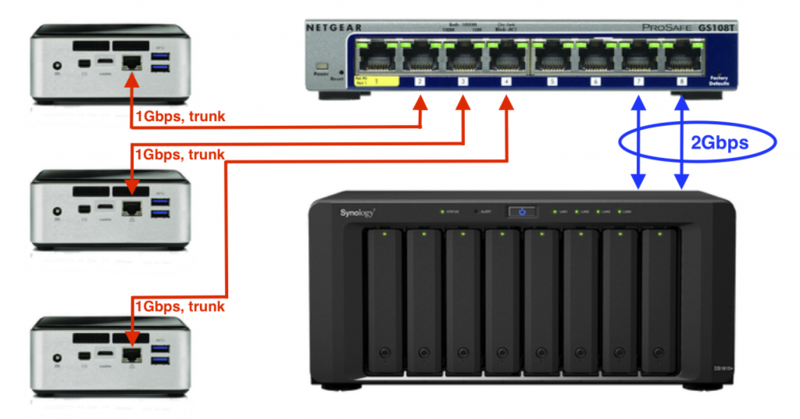 The Synology NAS has multiple network interfaces; I started out with a single connection. 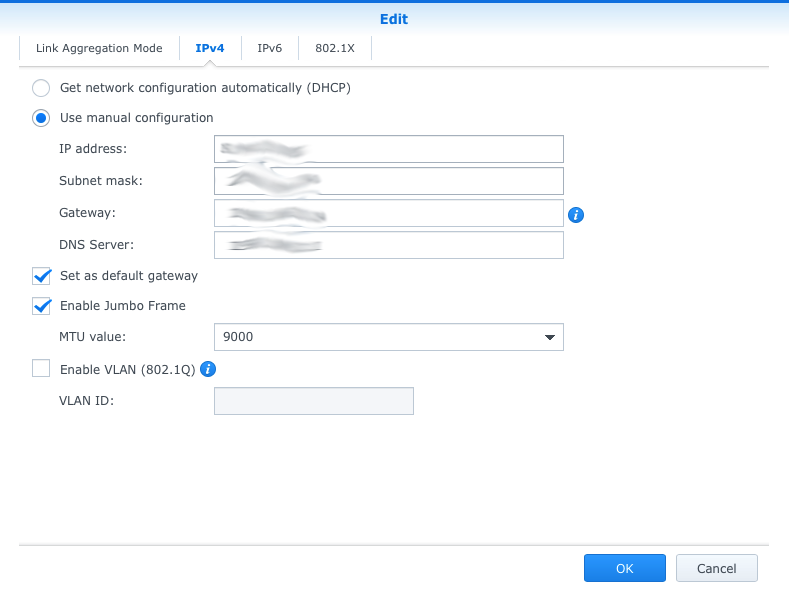 Step 1: enable bonding on the Synology; log on to the web admin panel and go to Control Panel, Network, Network Interface, Create -> Create Bond. Choose LACP, select the interfaces to bond (I use a static IP address). 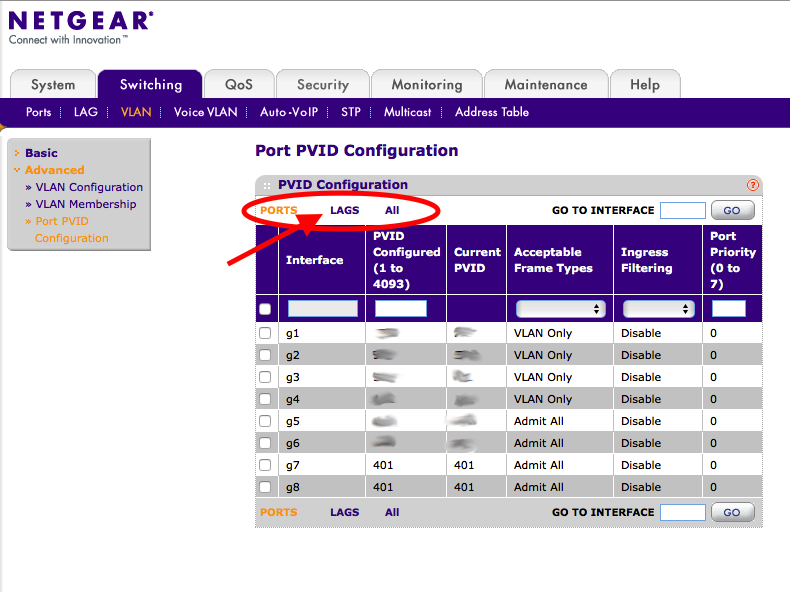 Step 2: log into the NetGear switch, create a Link Aggregation Group (LAG) consisting of both ports. I used LAG1, with ports 7 and 8. Step 3: connect both network cables, check if everything works. not (just) on the physical interfaces. 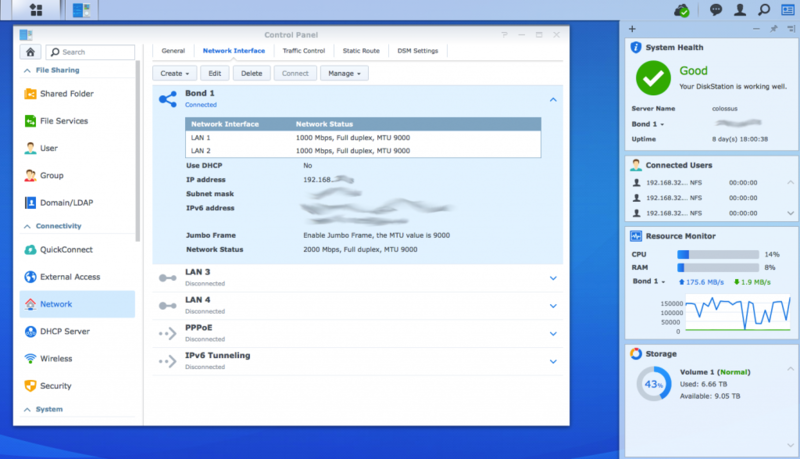 check the VLAN membership as well as the PVID settings. Incorrect VLAN settings caused the NAS to drop off the network; LAG traffic wasn’t tagged even though both physical interfaces were properly configured. It took me a while to realize and fix. I tried copying a couple of large files from the NAS to two different vSphere hosts – bandwidth clearly exceeds 1Gbps now. I recently upgraded my Synology from 4x 3TiB to 4x 6TiB disks (WD Red). Install 2x 6TiB disks and format as RAID-0 (mounted on /volume2). Copy all relevant data from the old disks to the new disks, and verify. 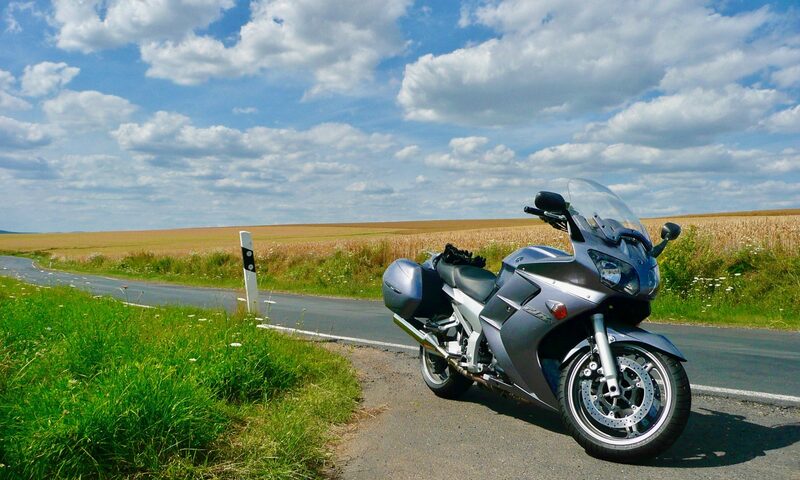 If anything were to go wrong, I still had my data on the old disks. Remove the old /volume1 4x 3TiB disks for safekeeping, insert 2x 6TiB disks and create a new /volume1 using BTRFS. Copy all data from /volume2 (RAID-0) to /volume1 (BTRFS), and verify. Destroy /volume2 and add the remaining disks to /volume1. @ericbkennedy It was a lecture I attended at Versailles on disaster recovery and long term planning. Once per century events have to be planned for in a city where structures are a thousand years old.